In December 1983, a passenger on a US flight to Paris carried in his hand luggage an unusual item: a chest with a metal cylinder held lightly by three padded clamps with special low abrasion paper lined with suede leather, previously degreased by means of successive immersions in benzene and ethanol. 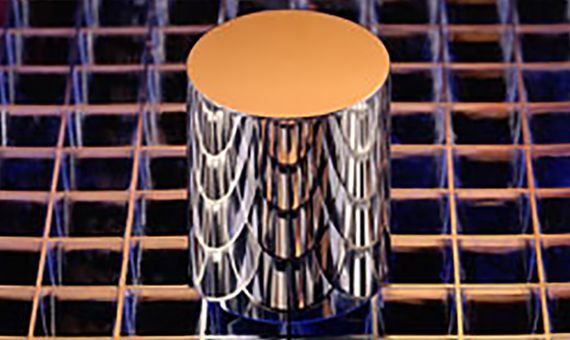 It was not a rare work of art, but a faithful copy of an object that very few people have been able to see with their own eyes: the International Prototype of the Kilogram (IPK). The IPK is not a kilo, but “the” kilo. If the mass of what is known as Le Grand K varies in the least, it changes what we understand by one kilogram across the planet. The copy that travelled on that plane is not unique in the world. There are dozens like it, identical to each other and made in the image of the original, which is kept in the International Bureau of Weights and Measures of Paris (BIPM, for its initials in French) under several glass bells, in an underground crypt with three locks and a controlled atmosphere. Thus, the virtue of the system sought was to be based on natural references. “The standards were seen as quantities taken from nature,” explains Jim Grozier, University College London physicist and co-editor and co-author of Precise Dimensions: A history of units from 1791-2018 (Institute of Physics Publishing, 2017) to OpenMind. Its great advantage was standardization: before the metric system there were up to 250,000 different units of measurement and weight in France alone, which hindered trade. In 1790, the French Academy proposed a basic unit of length, the metre, and another one of weight, the gram. The first was defined as one ten-millionth the length of the quadrant of the Paris meridian between the North Pole and the equator, while the second referred to the weight of a cubic volume of water one centimetre on each side. Tentative values ​​were established based on the available data, but at the same time two scientific expeditions were planned to measure a meridian arc with greater precision: from the town of Rodez, Jean-Baptiste Delambre would travel north to Dunkirk, while Pierre Méchain would do the same towards the south, until Barcelona. Computer generated image of International Prototype Metre bar. Source: WikimediaAfter seven years of surveying, a definitive value for the metre was finally obtained; however, it was wrong. Méchain erred in the calculation of the latitude of Barcelona, ​​but deliberately concealed the mistake, which has been perpetuated. 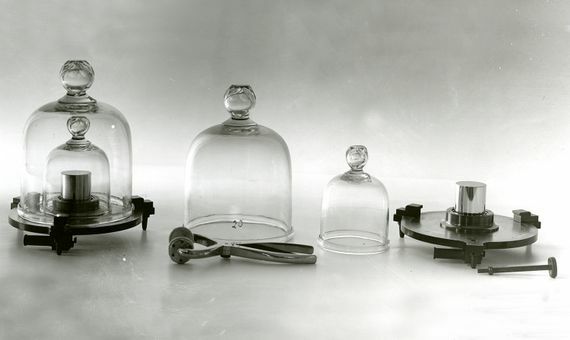 After a change from the gram to the kilogram for convenience, platinum standards were manufactured, and in December 1799 the metric system came into force in France, and then spread throughout Europe. Scientists such as Carl-Friedrich Gauss, Wilhelm Weber, James Clerk Maxwell and James Thomson proposed expanding the system, which would result in a table of basic units from which others could be derived. The next unit to be added was the second, which could be accurately measured since the invention of the pendulum clock in the seventeenth century, and which was defined as the fraction 1/86,400 of a solar day. In 1875, seventeen countries signed the Metric Convention, creating the BIPM, the International Committee of Weights and Measures (CIPM) and the General Conference on Weights and Measures (CGPM) as the governing body. 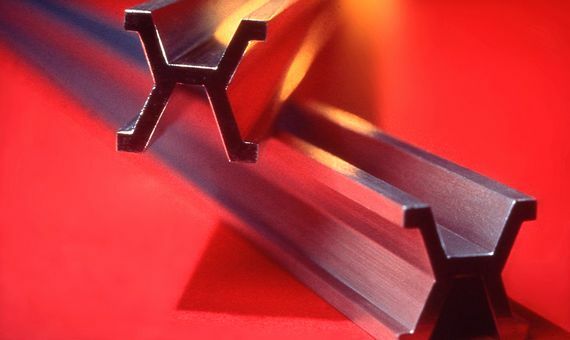 In 1889, the new prototypes of the metre and the kilo came into force, made with an alloy of 90% platinum and 10% iridium. It would not be until 1948 that three other basic units would be officially incorporated: the ampere for electric current, the Kelvin degree (today kelvin) for temperature and the candela for luminosity. In 1960, the metric system was transformed into the International System of Units (SI), but in 1971 one more basic unit would be incorporated, the mole, to measure the amount of atoms, molecules or particles. At the time the SI was completed, the CGPM began to study the redefinition of the units according to physical constants. In 1960, the metre was set to the wavelength of a given radiation, relegating the bar of platinum and iridium to the science history books. In 1968, the astronomical second was replaced by the atomic one, based on the oscillation of the caesium atom, and a year later the candela followed. In 1983, the definition of the metre changed again, now adjusted to the speed of light; but since it was measured with the old standard, the metre we use today continues to carry Méchain’s 200-year-old error.